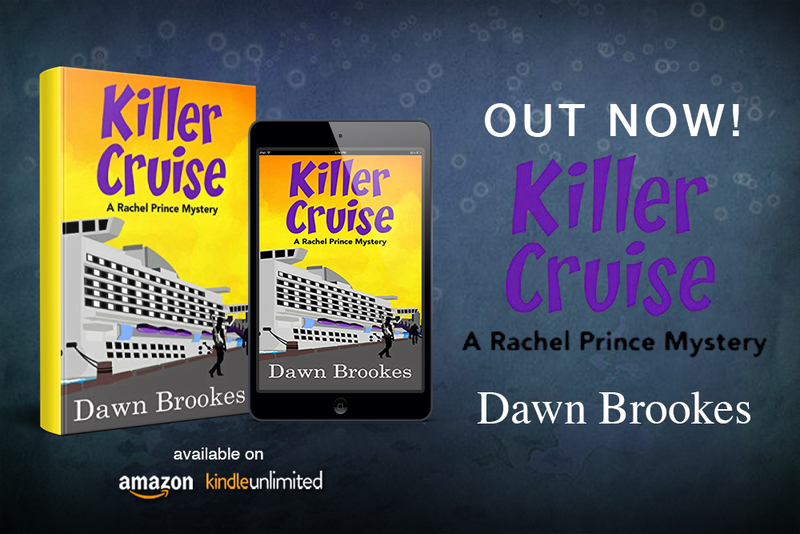 PC Rachel Prince, cruise ship sleuth is wondering if she will ever enjoy a peaceful voyage when an unpopular man dies under suspicious circumstances. 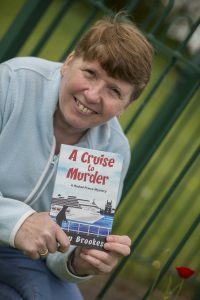 After agreeing to accompany Lady Marjorie Snellthorpe on a cruise around the Baltics, Rachel and Marjorie find themselves surrounded by an array of suspicious characters with plenty of motive for killing the despised victim. 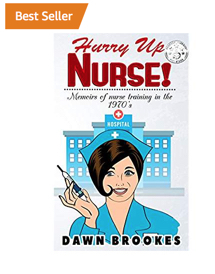 The man’s death was unlikely to be an accident according to the chief of security, and Lady Snellthorpe is keen to test her sleuthing skills. 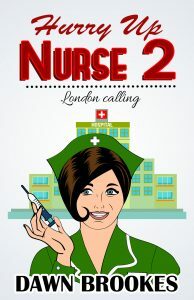 Sarah, cruise ship nurse and Rachel’s best friend is keen to keep Rachel out of harms way as is Chief Waverley but it’s a case of the irresistible force meets the immovable object when there’s a mystery to be solved. Spurred on by the incorrigible Marjorie who is keen to interfere, Waverley and Sarah find themselves out of their depth. As the man appeared to have more enemies than friends, the mystery tests Rachel to the limit. 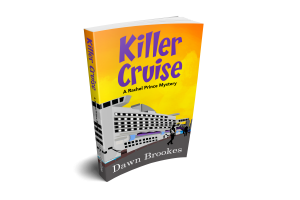 She finds herself in danger as she tries to keep Lady Marjorie safe while solving the crime. Copenhagen where Rachel & Marjorie spend the day. Tallinn in Estonia where Rachel insists on sleuthing much to Sarah’s annoyance. St Petersburg where Rachel & Marjorie surprise Sarah. Helsinki in Finland where Rachel & Marjorie feed reindeer.